Risk management would be the identification, assessment, and prioritization of risks accompanied by coordinated and affordable application of resources to minimize, monitor, and control the actual probability and result of unfortunate events as well as to maximize the recognition of opportunities. 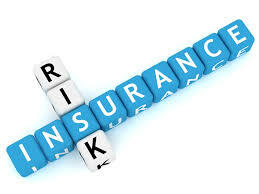 If business normally takes risk management methods for example insurance, increased precautions reduced level of risky activity it will increase business benefit by increasing social assets. But when business does not consider social wellbeing it creates clashes between business and society.